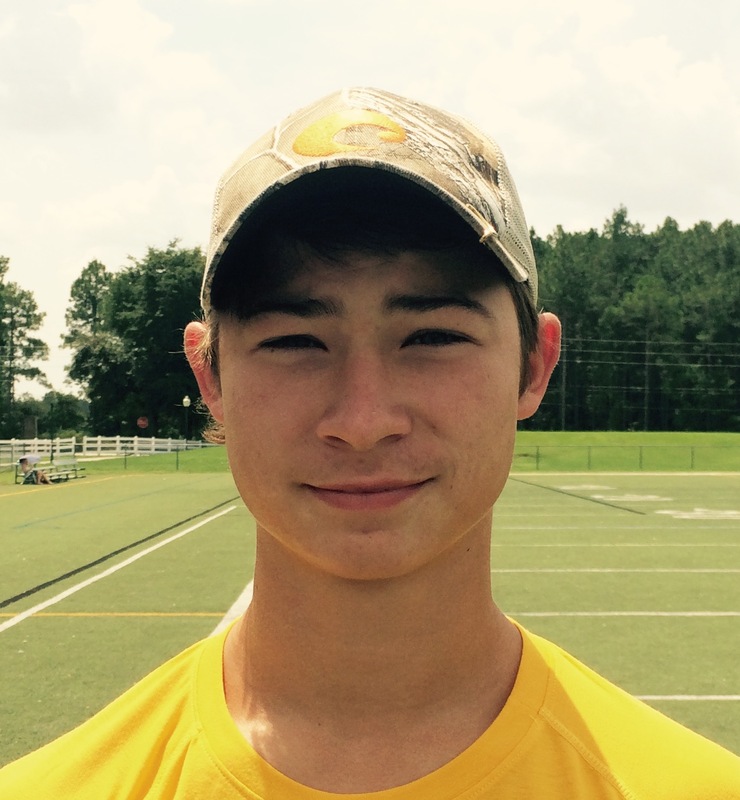 "Riley is a very talented athlete and kicks very well for his age! He is eager to learn more about kicking and continues to get even better. Keep your eyes out for Riley in high school!"